This Banana phone is quite a-peeling! Sorry, I couldn't help myself. 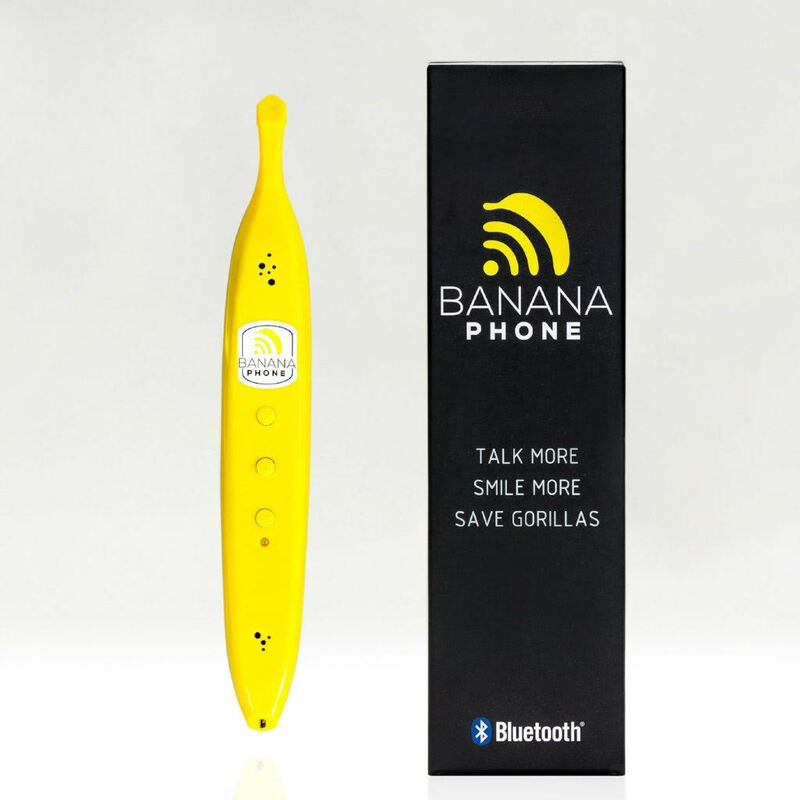 This banana-shaped, Bluetooth-enabled, mobile handset not only connects to your smartphone: you can interact with your voice assistant (Siri and Google Assistant) to outbound dial plus have fun talking to your friends on a banana! A 10 hour talk time and a 30 feet Bluetooth range is just bananas!! 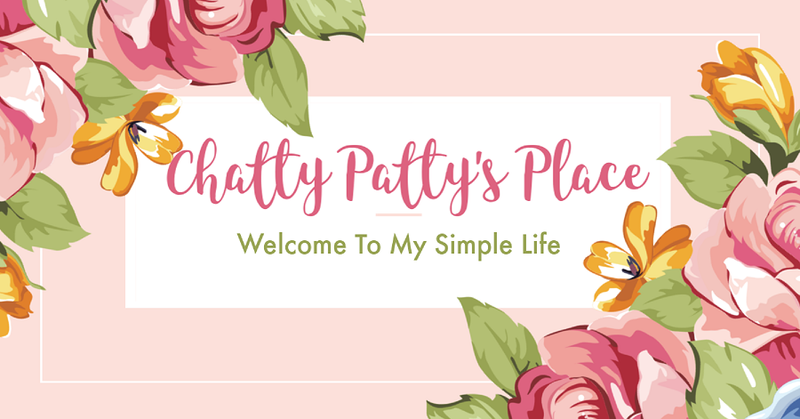 This makes a great stocking stuffer or holiday gift! 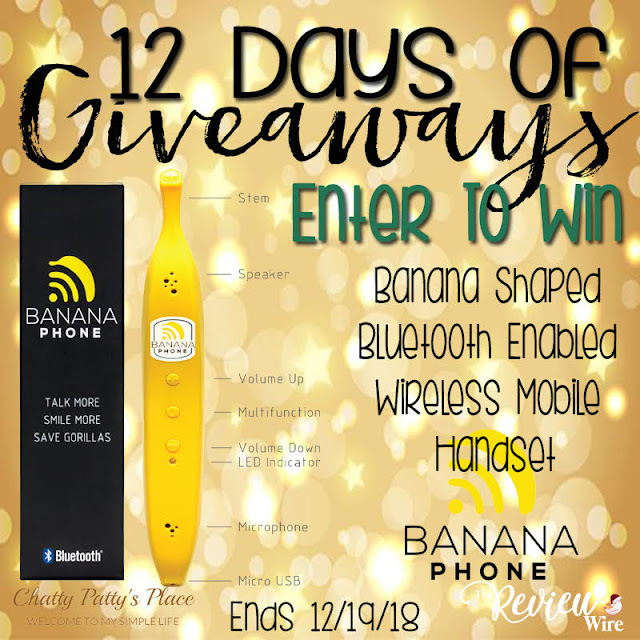 BONUS: Banana Phone is a certified and active 1% For The Planet Member. They donate 1% of all revenue to support Gorilla Conservation in the Democratic Republic of the Congo.